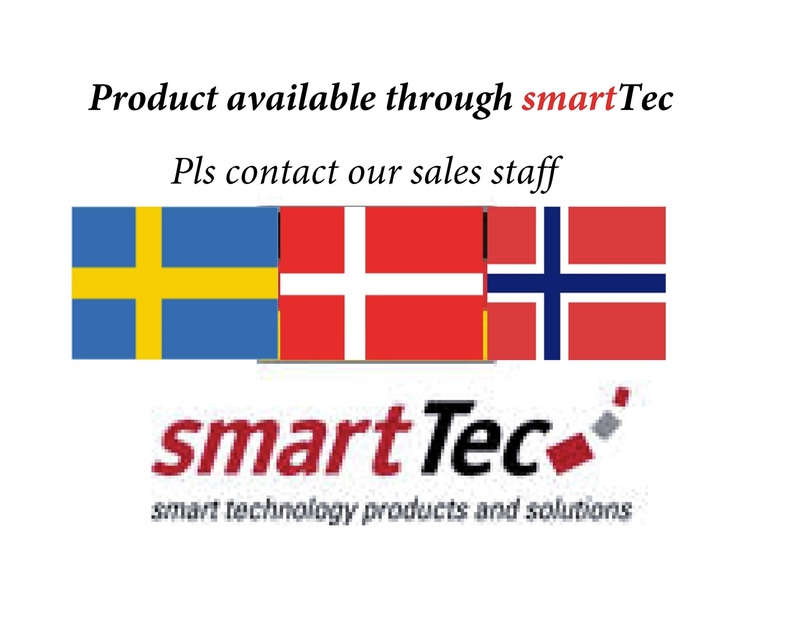 The JBC Soldering range are available for the Swedish, Danish and Norwegian market, pls contact our sales staff for further details. If You are located in Finland and the Baltics states we will also support You. 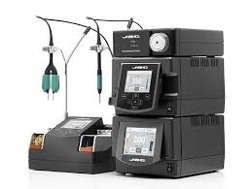 JBC Soldering systems “The Power of Experience” - more than 80 years of experience have placed JBC at the technological forefront of tools for soldering and rework operations in electronics. The R&D department has created the most innovative soldering technologies, which JBC is proud to present. Making the products perfect is one of the main objectives of JBC’s improvement and development program. All JBC products comply with EC regulations and ESD recommendations. JBC’s exclusive heating system generates high power with a small-size heater. The result is both a minimum of heated mass and a minimum of thermal inertia. For optimum performance concerning immediate temperature recovery, maximum power supply and minimum temperature fluctuations, the heating system features an extremely sensitive temperature sensor integrated in the resistor.